About a month ago my husband and I started a monthly "Family Game Night". Our daughter is only 2, so obviously we're not just talking about blood relations here. One evening a month we invite 3 or 4 friends who enjoy tabletop gaming over for snacks, desserts and a game. So far it's been a lot of fun and has become something we look forward to every month. I love playing the games, but I really am loving being able to experiment with little bites. 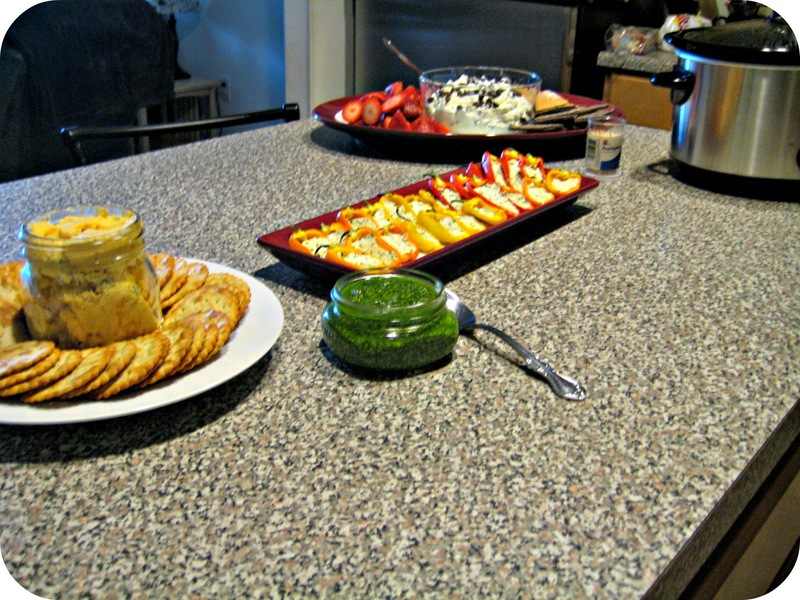 I don't get to serve up fun finger foods and appetizers that often, most of my cooking is meal-centric for our family. I love to cook no matter what, but "party" food is a lot more fun. We had our August game night last night and the four of us played a game called "Takenoko", which was a lot of fun, really laid back and a perfect "gateway" game for new tabletop gamers. 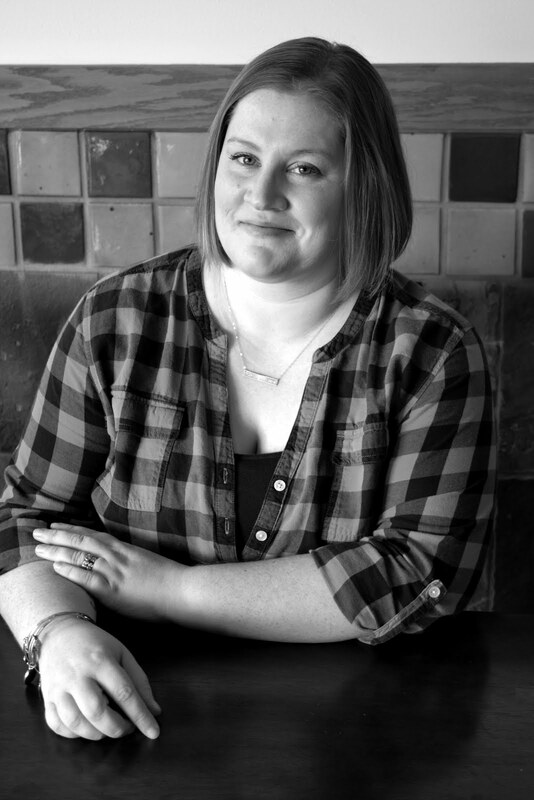 I made a new friend, re-connected with an old one and had a lot of laughter and good eats. But let's get onto the food, that's what you're reading this blog for, right? 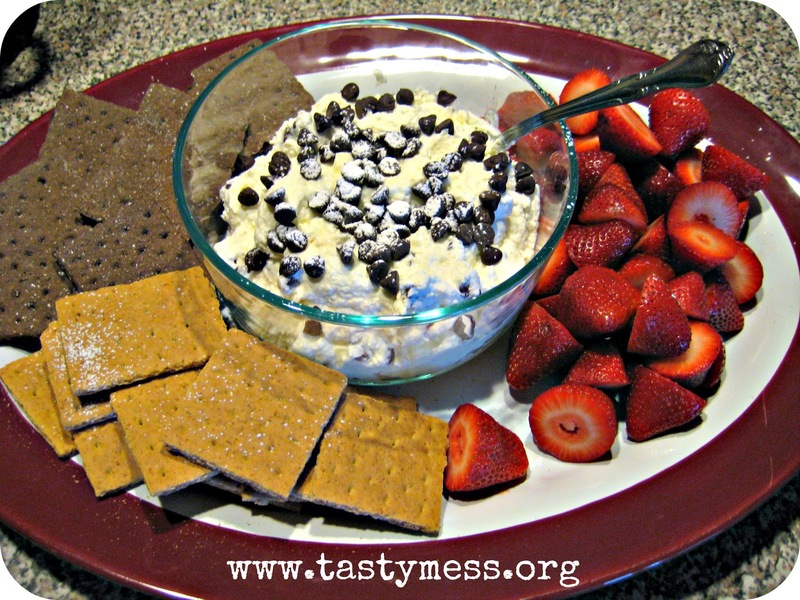 I found a recipe for Cannoli Dip that I knew I had to try, so I kind of fashioned the other appetizers around the loose Italian concept. All the food was a big hit and I can't wait to come up with more little bites next month. I'll start with dessert (who doesn't want to do that all the time, right?) and it was seriously addicting...not to mention shockingly easy! 1. To get the excess moisture out of the ricotta, you need to strain it. If you have time, line a mesh strainer with paper towels, place the ricotta in it and let it sit in the fridge for 2-3 hours. This will slowly draw the extra moisture out of the cheese. For a quicker method, stack up a few paper towels, dump in the cheese and squeeze the bejesus out of it yourself. You can also use a clean, thin kitchen towel if you want to avoid using paper towels. 2. Add the ricotta and softened cream cheese into the bowl of a stand mixer and use the paddle attachment to mix well. Once combined, add in the powdered sugar and mix well. Set aside. 3. In a separate bowl, whip the cup of heavy cream until it holds stiff peaks. Fold into the cheese mixture in 2 batches until well combined. Add in 1/2 cup of the chocolate chips and fold them into the mixture. 1. Preheat oven to 350 degrees and prepare the peppers by slicing them in half length-wise. Use a spoon and scrape out the membrane and seeds, leaving you with hollow halves. 2. Smear about a 1/2 tsp. of goat cheese into each pepper. Just eyeball it - remember that goat cheese can be very strong, so you don't want to pile it into the peppers and overpower your palate with a giant hunk of strong cheese. 3. Arrange the peppers on a baking sheet (spray with nonstick spray if it isn't a nonstick pan) and bake for 15-20 minutes, just until the cheese it hot and starting to bubble. 4. While the peppers cook, make the pesto. Combine the basil, pine nuts, garlic clove and oil in the bowl of a food processor and blend until a paste forms. Add in the grated cheese and blend until smooth. Taste the pesto and season as needed with salt. 5. 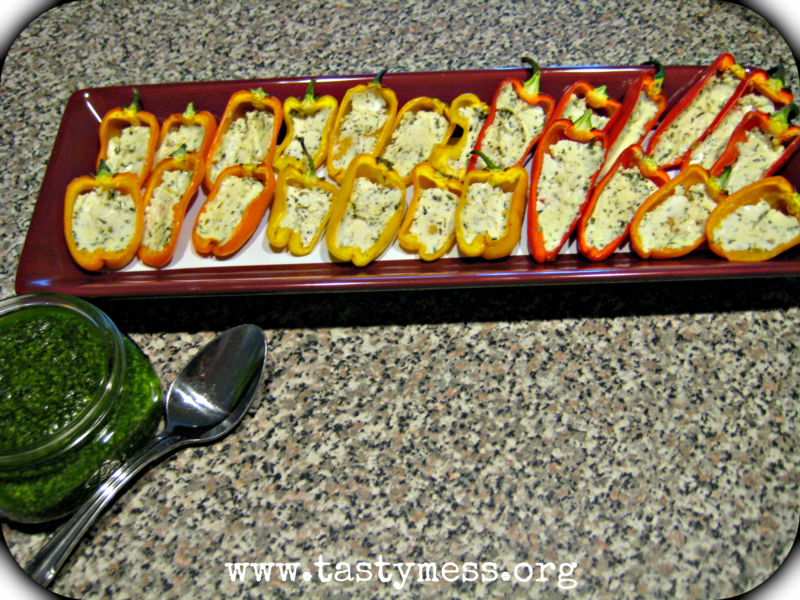 Serve the peppers warm or at room temperature with the pesto on the side for dipping or drizzling. 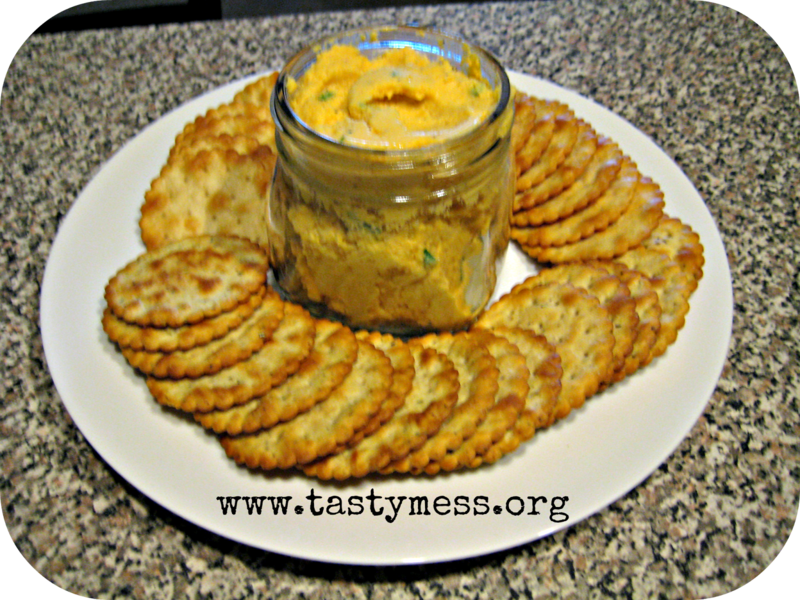 My final recipe is for a fantastic cheese spread. It's another simple recipe that gets made in the food processor and I served it up with some sea salt and rosemary crackers. You can switch up the types of cheese depending on your tastes and always add different herbs. I stuck with fresh parsley, but chives would have been fantastic too. 1. Combine the cheese, mustard, sherry and nutmeg in the bowl of a food processor and pulse until mostly smooth. This will take 3-4 minutes and you'll need to scrape the sides down occasionally. Splash in the milk and process until completely smooth. 2. Taste and season with salt & pepper as needed, then fold in the parsley. Serve at room temperature with toasts or crackers. I hope you give one of these simple recipes a try at your next party or get-together and let me know what your favorite appetizers are in the comments below, I'm always looking for new ideas!